Kupilka creates the most loved Finnish outdoor design product from wood and thermoplastic, and what better way to surprise a loved one for the holidays than with a whole set of amazing Kupilka Goodies with the Kupilka Premium Set? 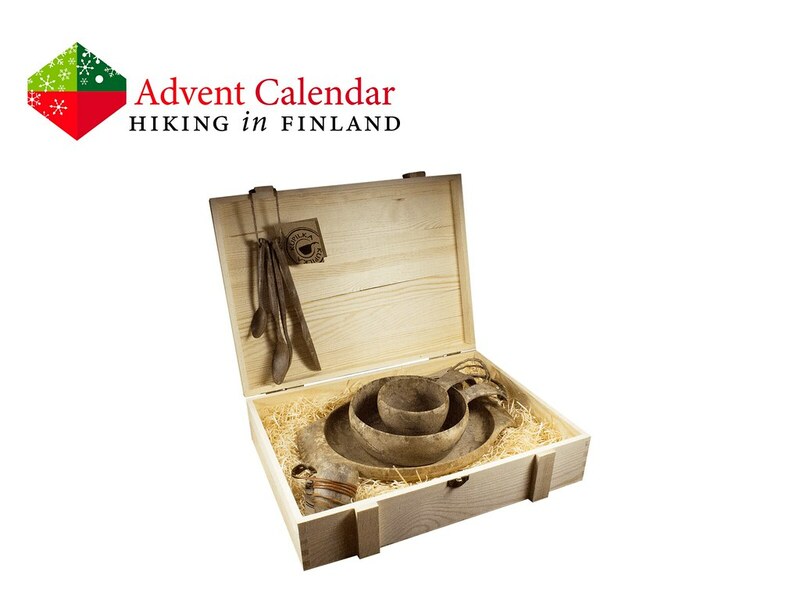 Even better: Surprise the to be gifted one with a delicious meal of home-cooked Finnish delicacies, because with a bowl, a plate, a shot glass and the iconic Kupilka cup as well as cutlery one has all it needs to dine in style from the fine dishes! Then easily rinse it with hot water and be ready for the next meal, for many, many years to come! Disclaimer: Read The Tips & Rules. The prize, a Kupilka Premium Box is sent directly from Kupilka in Finland. Possible import duty fees need to be paid by the winner.